They’re BAAAAA-aaaaack! 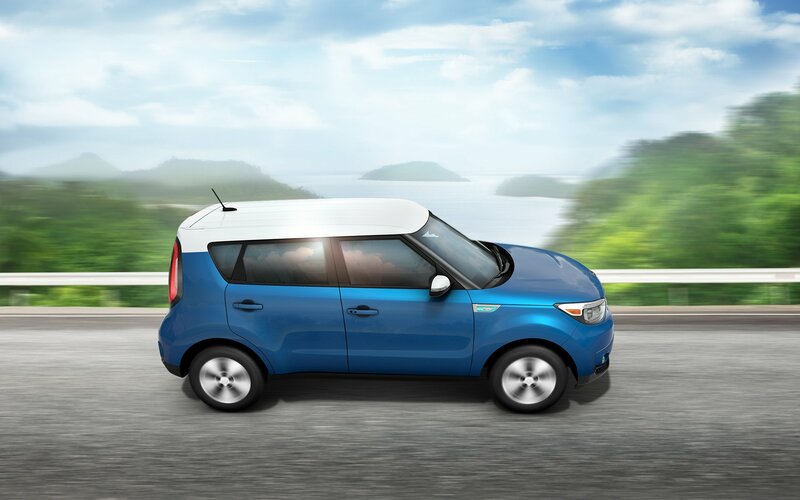 The Kia hamsters whip up a little something special in the newest Kia Soul commercial, specifically a Kia Soul EV… and a bevy of hamster beauties. The whole party’s set to Maroon 5’s “Animals”. Our favorite vermin are a little pudgier than the last time we saw them and definitely more industrious. Enjoy this extended version and then click here to learn more about Kia’s new electric vehicle!